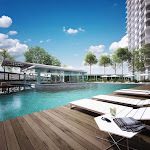 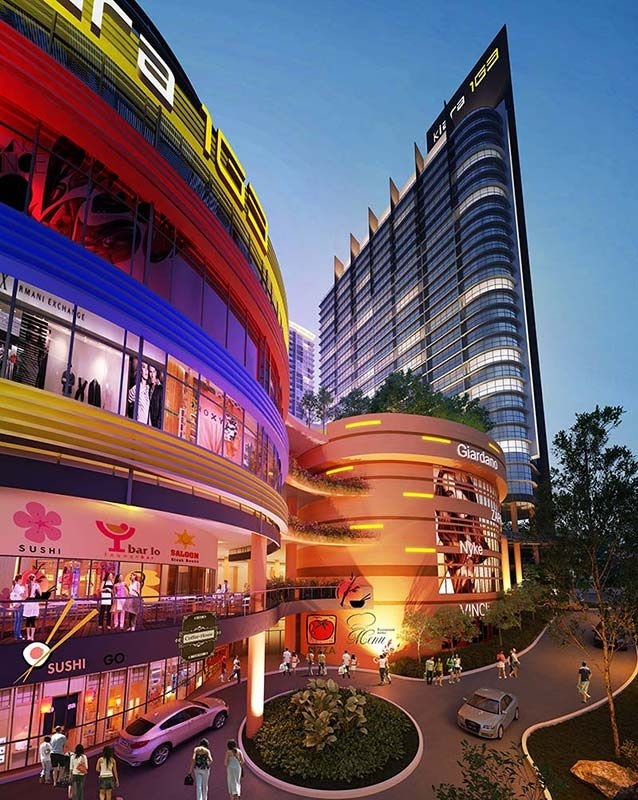 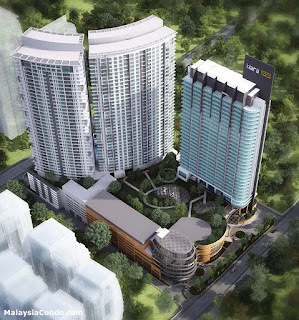 Kiara 163 (D'Kiara Place) is the 6 acres freehold development property is strategically located in Mont’ Kiara, Kuala Lumpur, beside the McDonalds outlet in Plaza Mont’ Kiara and opposite One Mont’ Kiara. 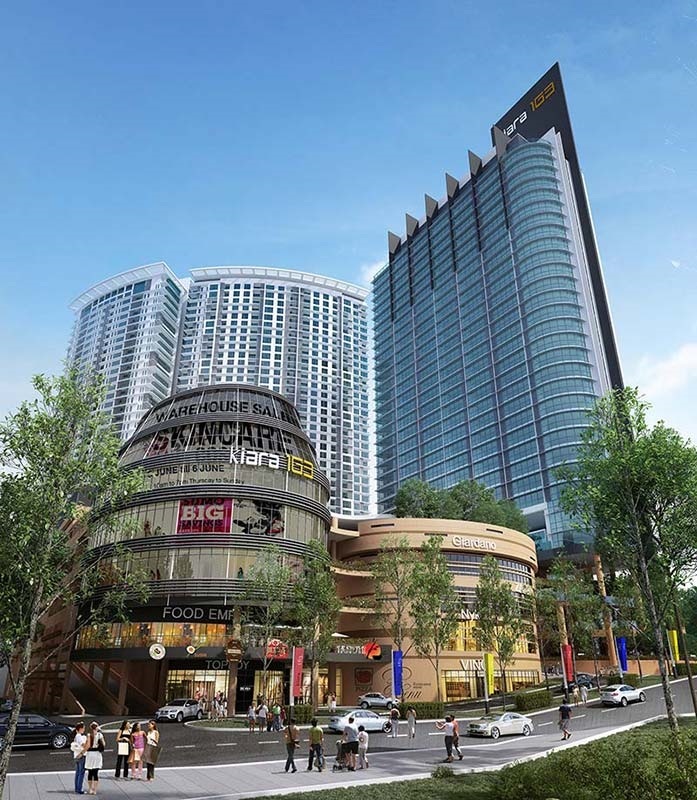 YNH Property Bhd intends develop this mixed development project which will consist of Hotel Suites, SOVO and retail podium. 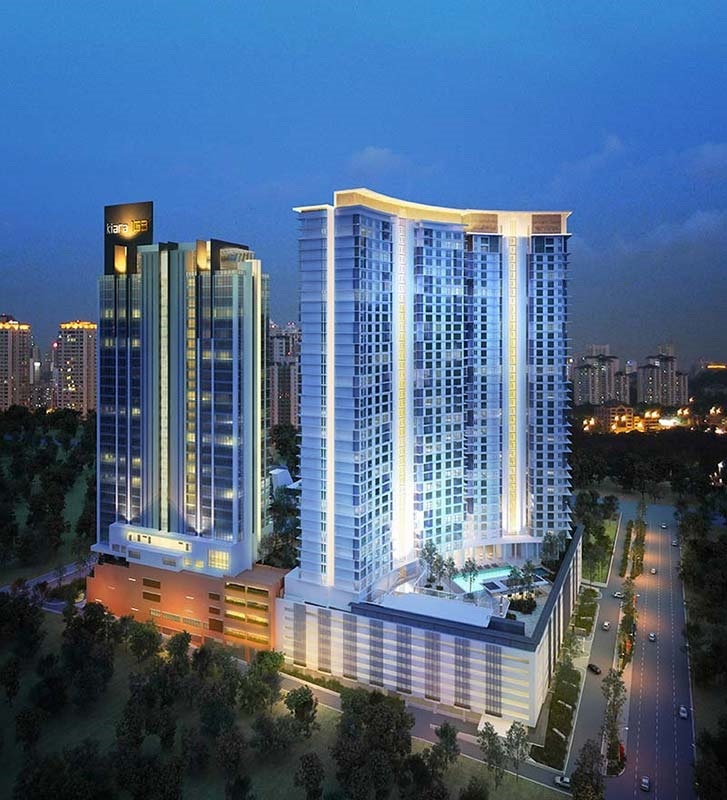 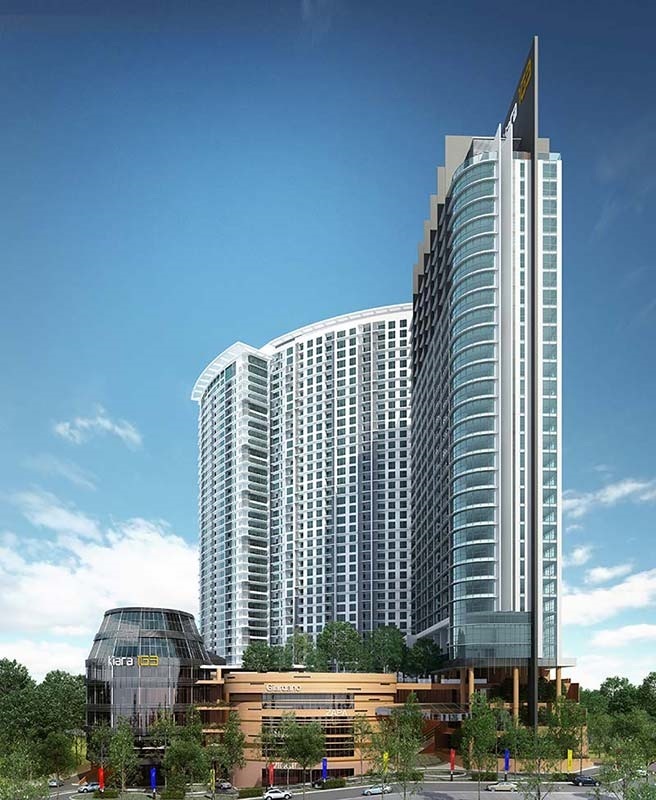 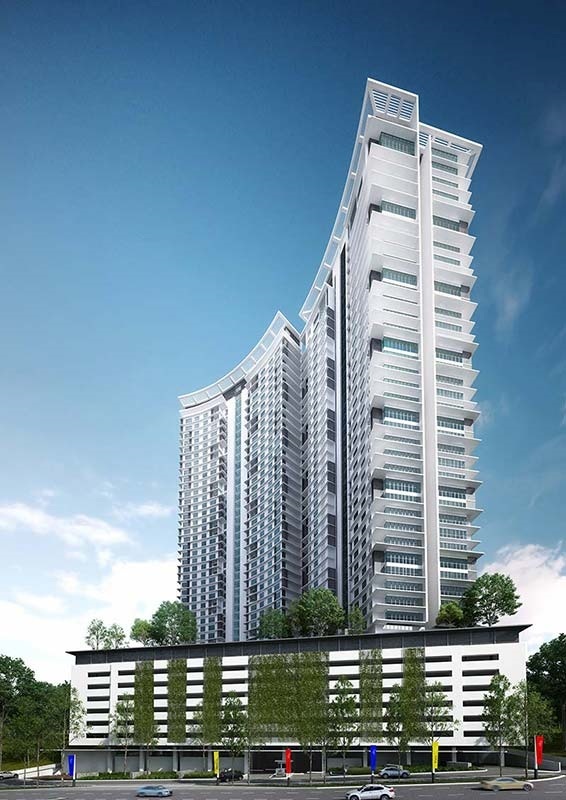 The estimated gross development value for this Kiara 163 (D’Kiara Place) project is RM1.20 billion.